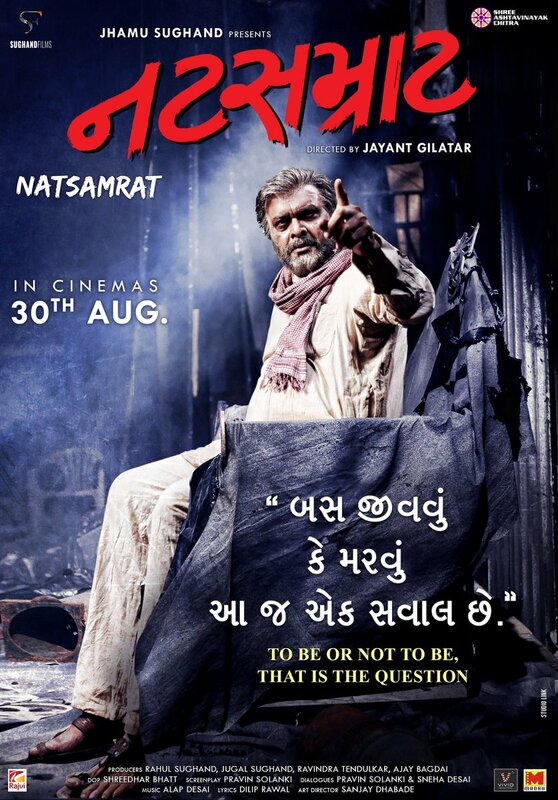 Ahmedabad: Much awaited Gujarati movie Natsamrat which is an adaptation of super hit Marathi film Natsamrat will release on 30th August. The film is presented by Jhamu Sughand who has in the past given movies like Lagaan, Hum Dil De Chuke Sanam and Rangeela. Gujarati movie Natsamrat has renown actors such as Siddharth Randeria, Manoj Joshi and Dipika Chikhalia Topiwala. The film is directed by Jayant Gilatar.